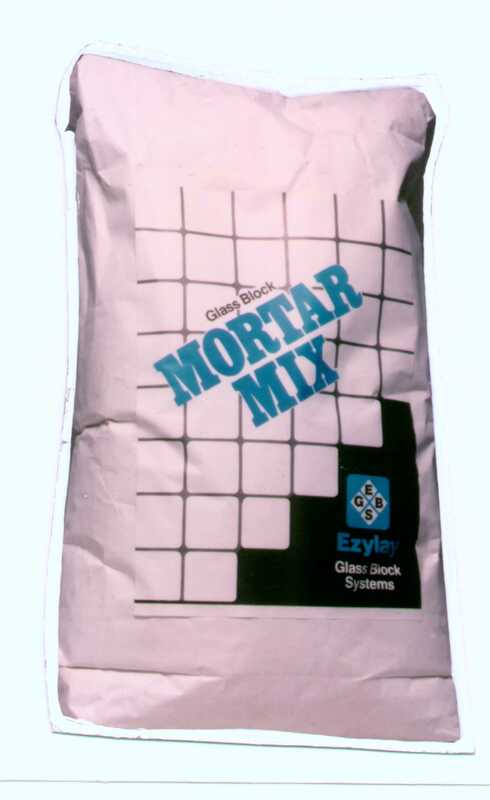 Ezylay Glass Block Premix Mortar is designed specifically for use with the Ezylay Glass Block Installation system. Schlegel Laboratories have tested the premix mortar in conjunction with the Ezylay System, Test number WA 141-90169. Ezylay Premix Mortar has also undergone compressive tests through NATA approved BGC Cemtech. The results were comparable to AS 2340.11.